Winter is fast approaching. December 21st is just about a week away. In honor of that I decided to uncover the mysteries of the the most successful movie ever...the Oscar winning Frozen! Frozen was based off of Snedronningen (The Snow Queen in Danish) written by Hans Christian Anderson on the first day of winter (December 21st) in 1844. The original story is very very VERY different from the movie adaptation. So much so that it's not really based off of the fairy tale but off of a faint whisper of an idea from it. I am not exaggerating when I say that it is an incredibly far cry from the initial written story. The Snow Queen was one of Hans Christian Anderson's longest and most popular stories. It is frequently incorporated in his "best works" collections and has been redone in the form of an illustrated children's book numerous times. The story was split into seven parts and was about the struggle between good and evil whereas the modern day rendition is centered around the importance of love- not just romantic love but the love that is shared between family members. If you want to compare Frozen to the original story then you can get a copy of The Snow Queen from Barnes and Nobles or the public library or click here for the digital copy. There have also been several animated movies and live action films that are more accurately based off of The Snow Queen such as; the Universal Studios English dubbed version of Snezhnaya Koroleva made in 1957 as an animation and 1966 as a live action film in Russia, The Snow Queen animated feature made in England in 1995, Snow Queen made in 2002 by Hallmark as an American television movie production. There was also a Japanese anime series adaptation made in 2005, a Finnish adaptation named Lumikuningatar in 1986, and even an episode in the anime series Sailor Moon that was dedicated to the story. The list goes on and on. Walt Disney initially wanted to make an animated movie adaptation of The Snow Queen in 1937 but due to countless complications the film's concept was put aside for later. Over the next 70 years the production of The Snow Queen was heavily disputed in Walt Disney Studios before it was finally put to work in 2011. There the story was renamed Frozen and the plot began to take a significant shift from the fairy tale. The movie was released on November 27th 2013 and became an immediate success. Frozen made an approximate total of $1.274 billion and no other movie has EVER made that much money. 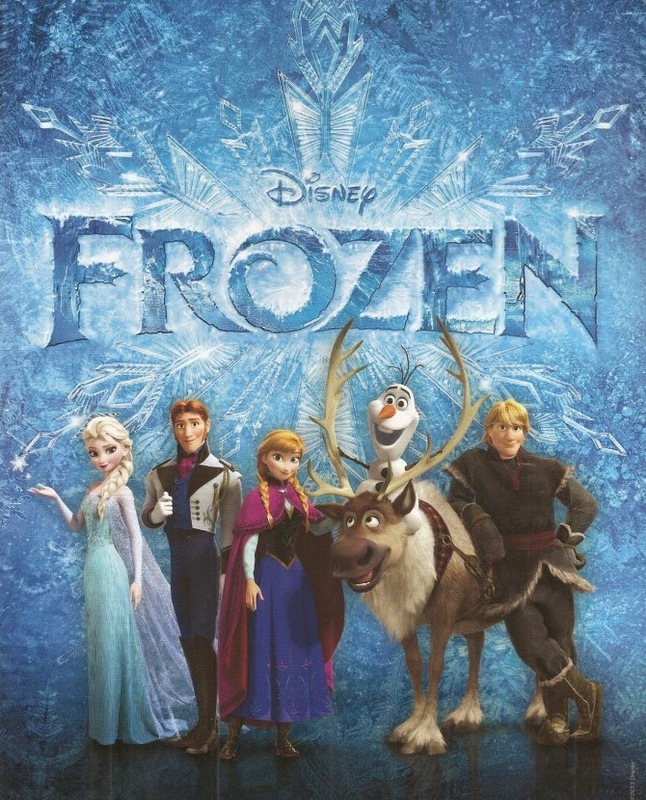 It also won an Oscar for best animated feature and best original song for "Let It Go". It has also won a total of 56 awards from numerous associations and 87 nominations. Frozen's soundtrack album was also on top of the billboard chart for weeks which also makes it the most successful movie soundtrack ever. Frozen is indisputably the most successful movie of all time and its Snow Queen origins are a timeless classic that have and will be admired for generations. I personally love Frozen and if anyone has yet to see it then they need to see it like now...no really I mean RIGHT NOW. Well that's all for this history lesson! If you run out of things to do during your holiday break or you're just looking for an amazing movie to watch then I can not over emphasize how much you should watch Frozen. Have a wonderful winter!